This fast, aggressively growing, Sativa dominant Auto will give you the best fruity spicy taste. 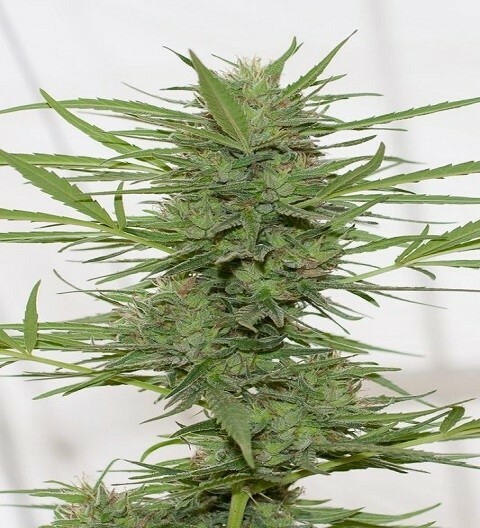 Dense, very frosty lime colored buds will cover the whole plant in 80 days; try it and you will understand why B-Real got so excited with this strain, it's very potent, and tastes great! Flavors are heavy sour citrus and pine overtones finishing with sweet floral undertones.